With winter and Christmas traveling nearing, it’s time to consider making a winter survival kit for your travels. What would you do if you found yourself stranded in your car away from the public? 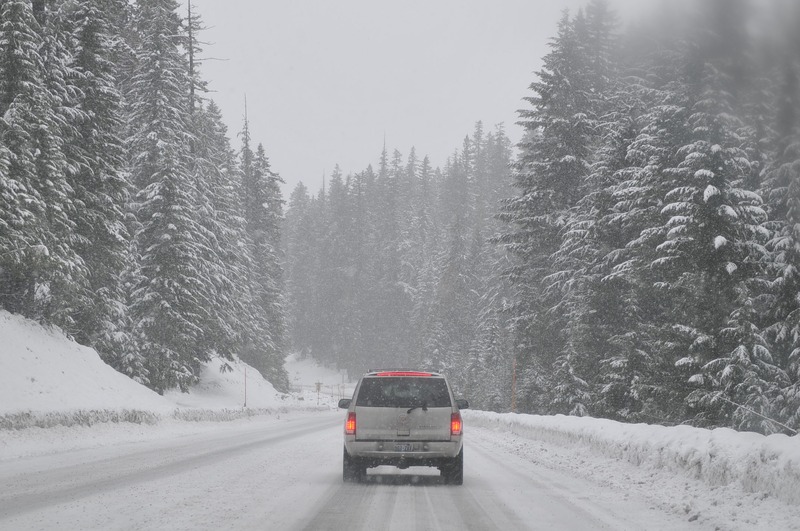 Do you know what to do if your tires became stuck in snow or you were hours away from getting help or worse days? Would you be prepared by having basic survival supplies? Many of you probably wouldn’t be so please continue reading. Below is a list of items for you to keep in a container in the trunk of your car. You also want to be sure you have good tread on your tires and no cracks in your windshield. If you’re headed out of town this Christmas and want Auto Glass Maxx to take a look at your vehicle’s windows stop by.